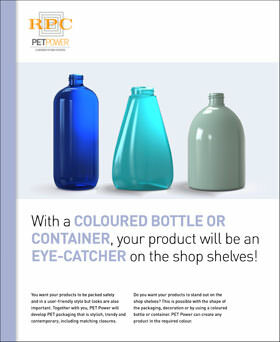 PET Power’s standard mini bottles are used in an extremely wide range of markets. For example, they are often used for spirits and olive oil packaging as well as the airline industry and personal care markets. 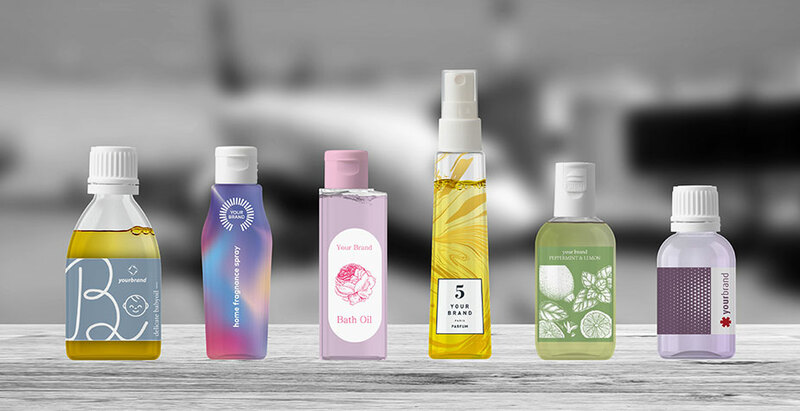 The mini bottles are available from 10 ml and range up to 100 ml. We offer you several variants of neck finishes for the popular volumes. This means we can always respond to your wishes. 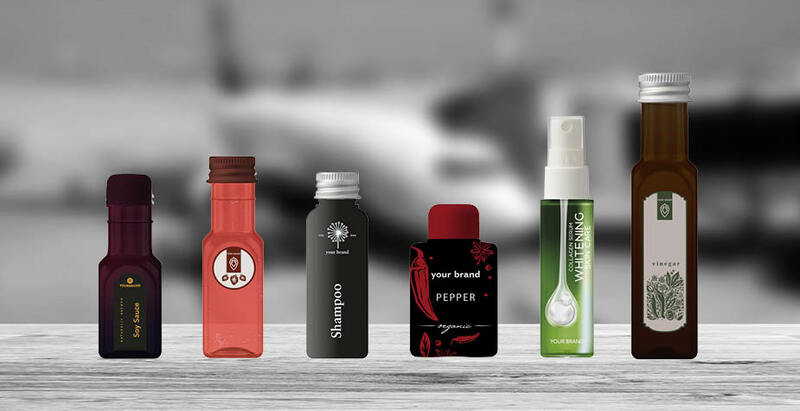 In our configurator you will find our other ± 700 PET solutions in addition to our mini bottles. What can I do with the mini bottles? As is the case with all other PET bottles and jars, we can produce the mini bottles in any colour you wish. Depending on the shape, we can also advise you on which decoration technique is most suitable for the chosen model. 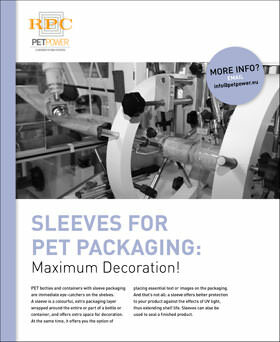 At PET Power, you can get a one-stop-shop service if you wish, so you only have one contact for all your packaging. 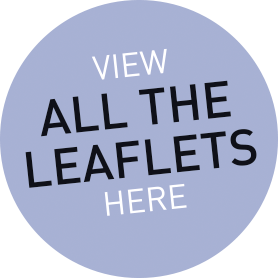 Find your local sales representative here. 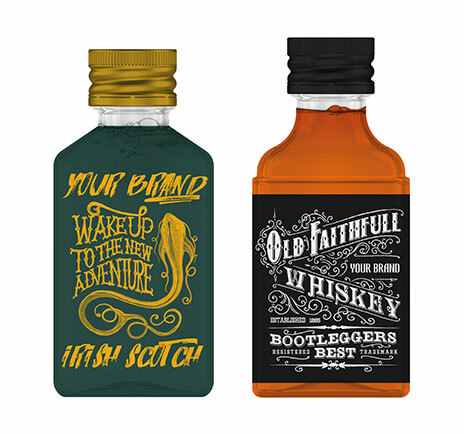 He or she will be happy to assist you in the development of your perfect mini bottle. 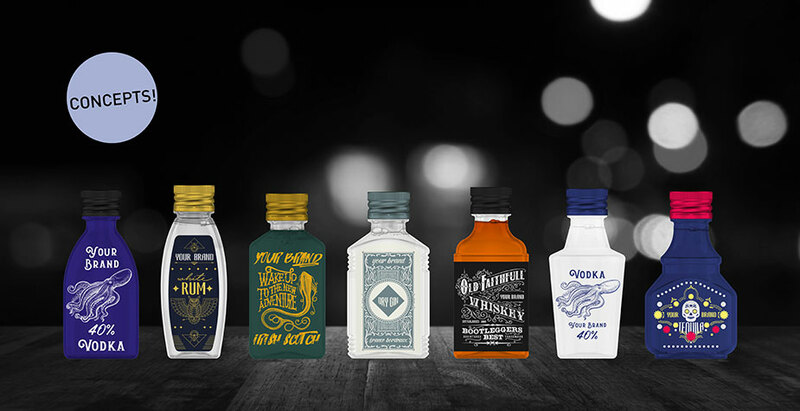 How would you like to shape your mini bottles? 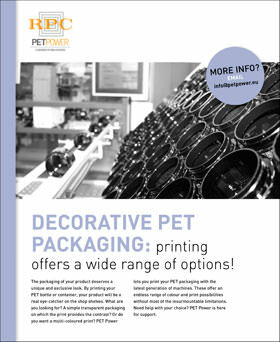 Let us know via info@petpower.eu.